The Recording Academy has announced the nominations for the 57th Grammy Music Awards to be held Sunday, February 8, 2015. In our favorite castegory, number 48 we find the nominations for Best Bluegrass Album. Nashville, TN -- Already a three-time winner, bluegrass music legend Dr. Ralph Stanley has just been nominated for his fourth Grammy award. 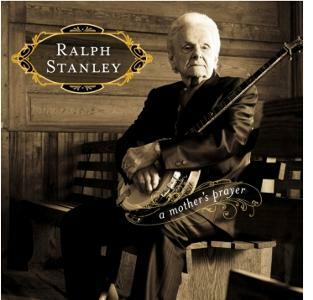 This time, he's in the running for the Best Bluegrass Album trophy for his soul-stirring collection of Appalachian spirituals, A Mother's Prayer, on Rebel Records.